Want to join in? 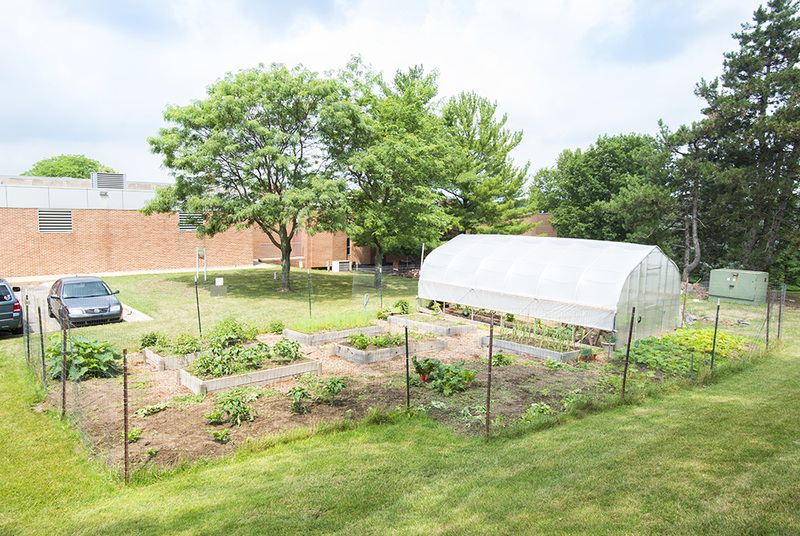 KCC’s community garden is located behind the library on the College’s North Avenue campus, at 450 North Ave. in Battle Creek. Happy gardening!